Where do NBA players improve? In Orlando, Indiana, Phoenix and Washington D.C., apparently. 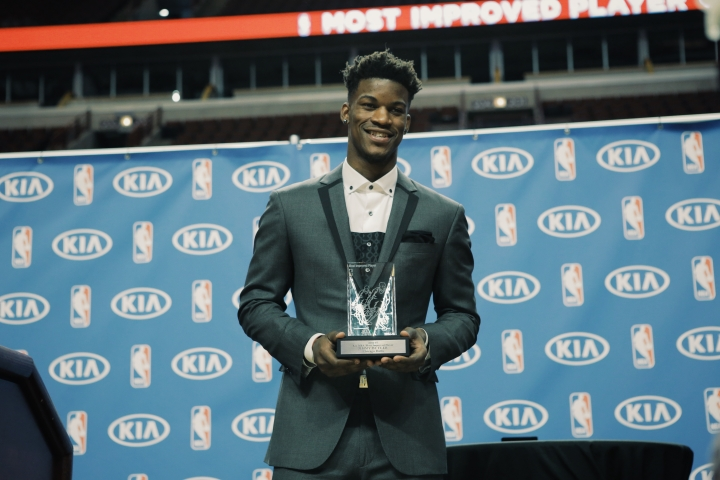 The Magic (five), Pacers (four), Suns (three) and Wizards (three as the Bullets) have won half of the NBA’s Most Improved Player Awards, 15 of the 30 issued since the first in 1985-86. Check out all the MIP winners in today’s list, sorted by team. Included are each player’s (points / assists / rebounds) stats year-over-year. Those numbers don’t tell the whole story – for example, Alvin Robertson improved to lead the league in steals his winning year – but most of it.